“Enjoy the difference and quality”. 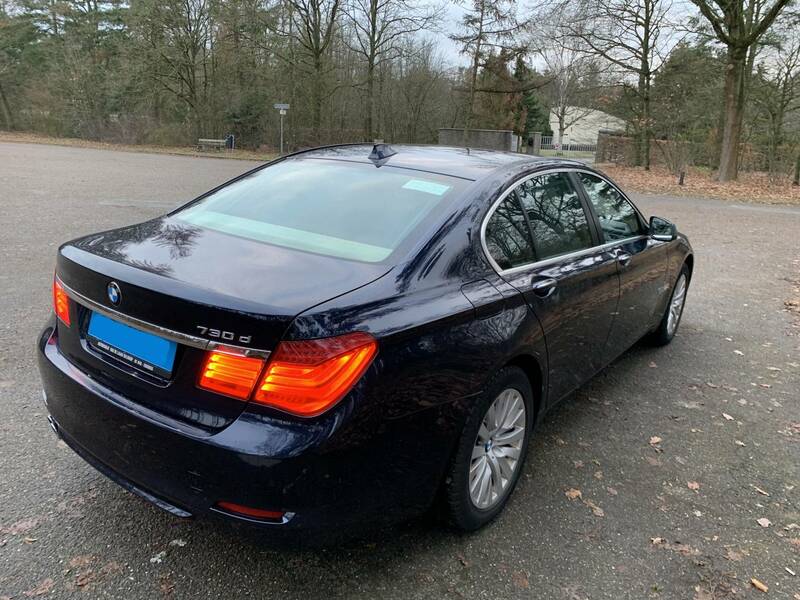 “Enjoy the comfortable ride with a Dutch, English and German speaking driver”. We are a company with 25 years of experience on the Dutch market. 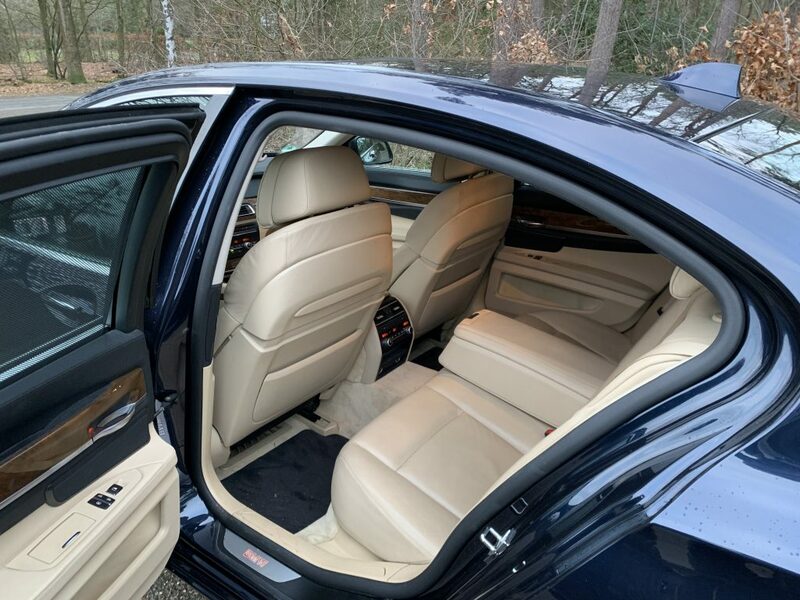 We specialize in luxurious, discrete transportation of our customers. The cars don’t wear any signs such as top lights and we don’t advertise on the cars at all . 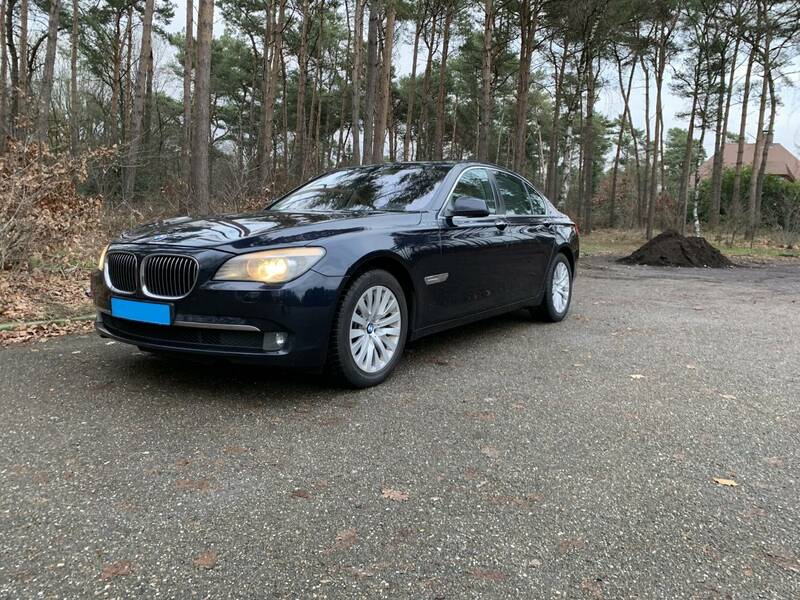 We drive a Mercedes E Class and we have a BMW 7-SERIES. 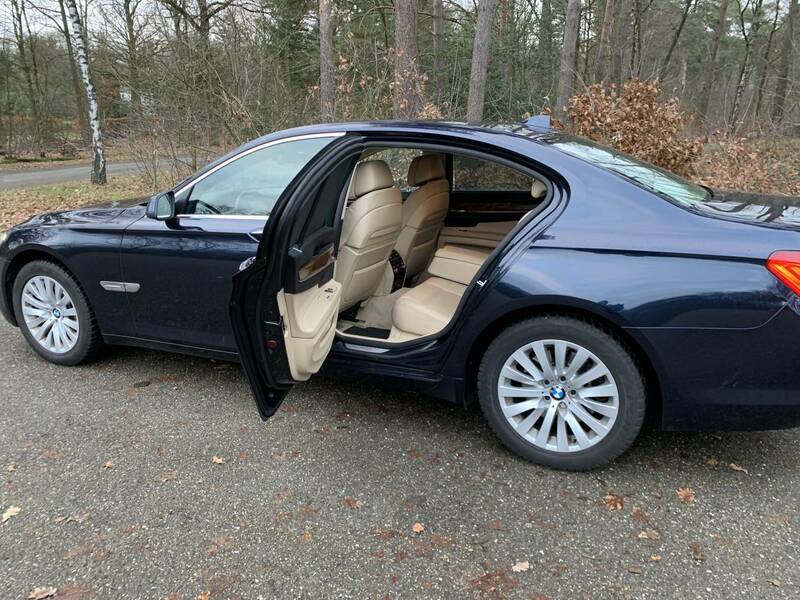 For pre-reserved transportation within, or outside of Holland it is possible to get a fixed price so you won’t be surprised afterward with unexpected high costs. You can also rent a driver with car for a certain time. We gladly inform you of our Terms. For more information or a clear price quote feel free to contact us. We don’t charge rush hour taxes. In case of unexpected delay, the first waiting hour is free of charge, that includes parking costs. 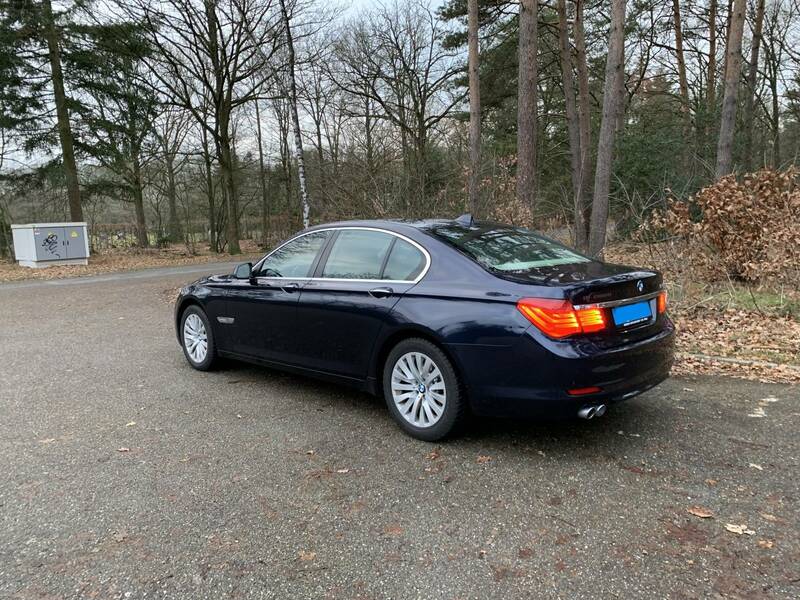 All prices are including 9% taxes, and are calculated from startlocation Eindhoven. Payment by bankcard or creditcard is no problem for us. DTS-Eindhoven © 2019 | KVK :17155584 | Bank: NL39INGB0009561869.